So this is technically the September DateBox Club box that I am just now opening. Life has been so crazy and tonight I decided we needed a date but didn't have a sitter, I look a mess and we just moved to the house is upside down. That is when I remembered this box! So I ran and grabbed it while my hubby installed a door handle. This box's theme is South of the Border which is rather appropriate in my opinion as we are HUGE chips & salsa fans AND we just moved to San Antonio, Texas! The box had all the ingredients but instructions + how to videos to watch. Then it had the game Spin the Pepper inside where you lay the cards they give you out in a circle then you put the red pepper in the center and spin it (you know, like spin the bottle). Once the pepper selects a card you (or they) have to do what it says. Super cute & Spicy all in one 😉 See what I did there. Date in a Box! Looking for date ideas and running dry? Perhaps you are on a budget and can't afford a babysitter + activates. 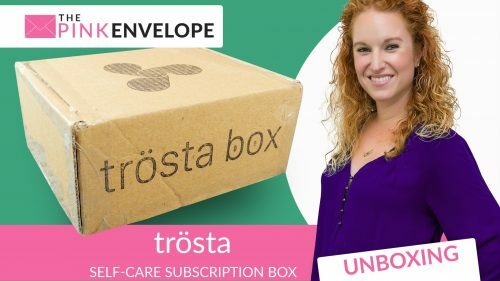 For less than $40 you can have a date sent to your door that you can do more than once. Heck this box gave me a tortilla press that I can use forever! 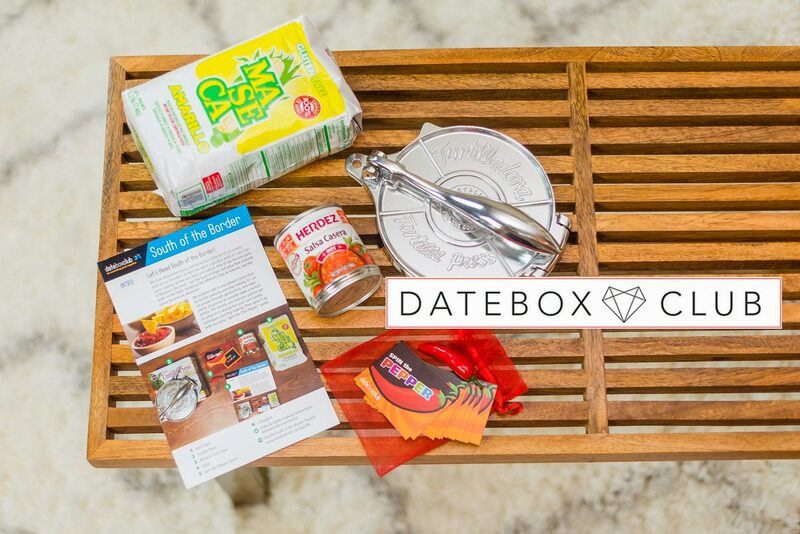 Date in a Box for the win! Want to see more? 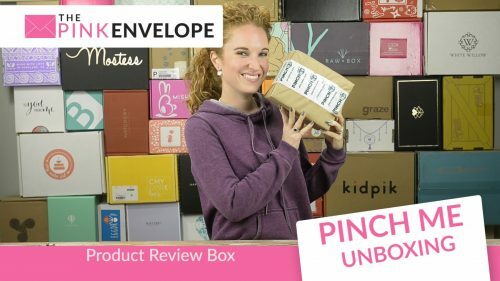 Check out past DateBox Club reviews here.